Want budget friendly and efficient house clearance? 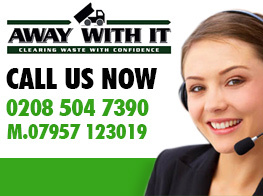 At Away With It, we provide a no-nonsense and prompt house clearance service to stop your waste causing you stress. You know the old kitchen fittings cluttering up the garage? We could get rid of those today if it suits you. If you want to be in the hands of a firm who lets you sit back and relax, you need not look any further. 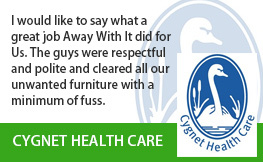 From the largest items to the smallest items, we have cleared them all. For speeding and affordable house clearance in Rush Green, het in touch today! 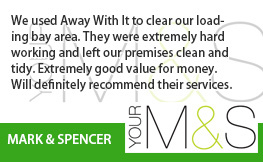 We have been providing house clearance in Rush Green for over 15 years. As time has passed we have seen customers recommended us to friends and family, pleased with the house clearance service they received. We go out of our way to make things as easy for you as possible. Did you know that we can remove almost all non-hazardous waste? If you aren’t sure about an item you can always give us a call to check. Once we have removed your waste, you do not need to worry about where it will be disposed. As licensed and insured waste removal experts, we follow regulations as gospel. Furthermore, we have a green approach to house clearance and recycle 80% of what we remove. 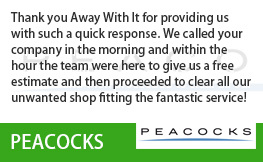 Why Choose Us for Rush Green House Clearance? Is your old sofa driving causing chaos? Are you dreading dragging the old chest of drawers on to the back of a van? Whether you need an entire property gutting, or have one item making your blood boil, give us a call and let us sort it out. 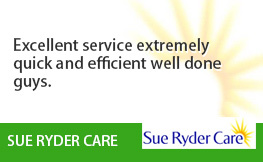 We are championed for our flexibility and we always fit seamlessly around our customer’s plans. We are open between 7am and 11:30pm, 7 days a week. 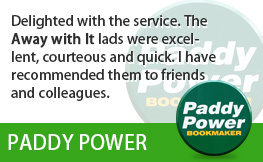 Unlike many services that tell you when they will be turning up, you have full control and can tell us the plan. We will then book you in and the job is done. 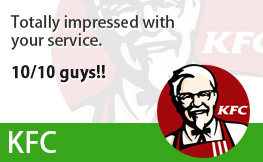 To make things even more seamless, we will always provide you with a dedicated two-hour timeslot. Your team will also give you a call when they are en route to your property. Want to Go Forward with House Clearance? A friendly advisor is waiting to take your call so don’t delay in getting your house clearance solution sorted. We will always give you a no-obligation free quote at the beginning of the process and this is exactly what you will pay for your house clearance service. Furthermore, because we charge by volume of waste and not by load, our clearance services are often far more cost effective than competition providers. Whatever you need clearing, give us a call and one of our team will talk you through the options and any requirements you have. We are able to take your call 7 days a week, morning, noon, and night. Feel free to ask as many questions as you like, and you are more than welcome to receive a no obligation free quote over the phone. To talk to a member of the Away With It team, give us a ring on 0208 504 7390.